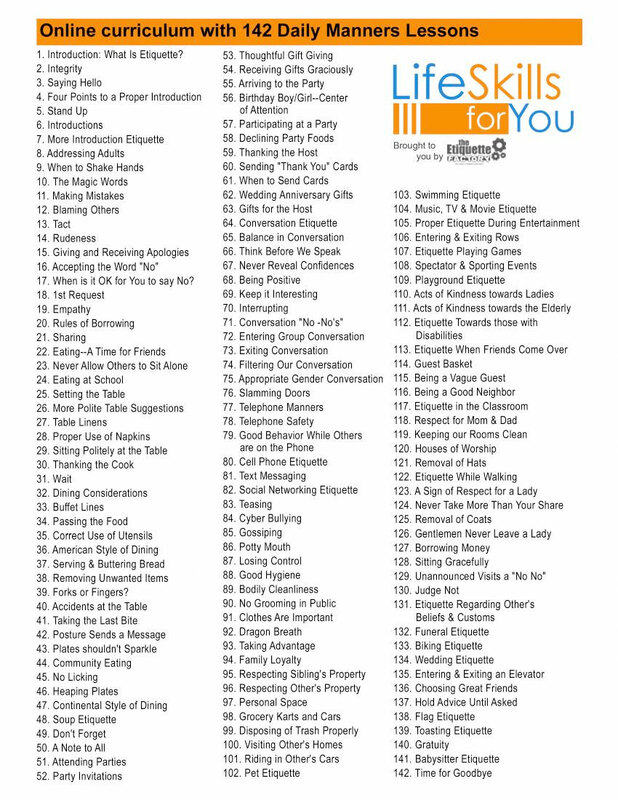 142 easy, entertaining lessons that only last a few minutes each day. 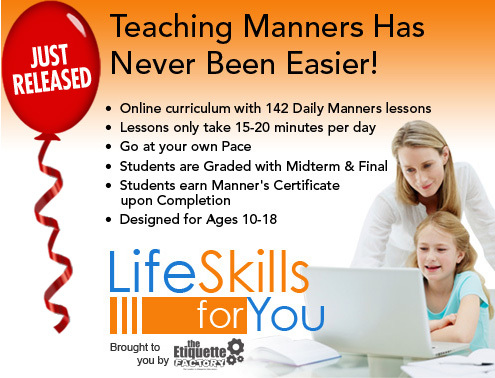 Life Skills for You is designed for 4th grade through high school. Each day your student(s) will watch a 3-5 minute lesson featuring Monica Irvine. Finally, each student will have a "3 question" homework assignment that they can email directly to the instructor or parent (this should only take 5-15 minutes). It's really that simple, yet the results are astounding. Order TODAY & make an investment in your child's (student's) future!